Please join Scott Shuptrine Interiors on Thursday, June 5, 2014 from 11AM to 12PM or 7PM - 8PM for their monthly Trending with Scott's Design Class. 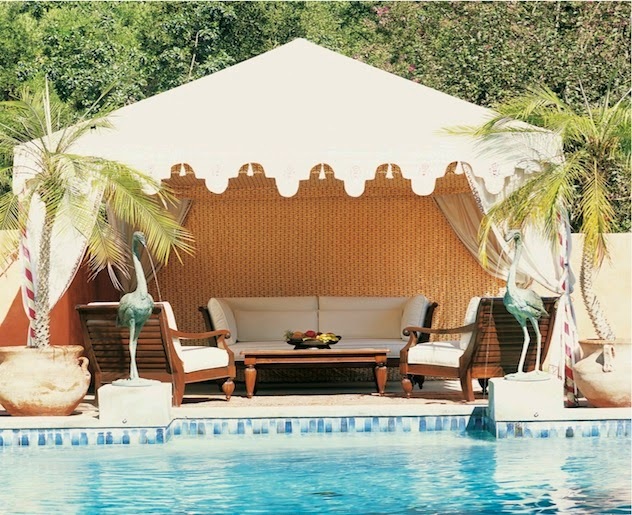 Learn how to design a luxurious outdoor retreat for your home! Light refreshments and a gift are included! This complimentary class has limited capacity, so register today!